It’s true. Flies seem to appear in places where they are unexpected. If you want a great way to prevent flies from becoming a nuisance, then a homemade fly spray is a great option. The best thing about a homemade fly spray is no harmful chemicals are used. This means you will not have any problems with skin irritation or an allergic reaction. If you are using a commercial product, then you are putting yourself, other people, and animals at risk. This is not a problem with a homemade product. 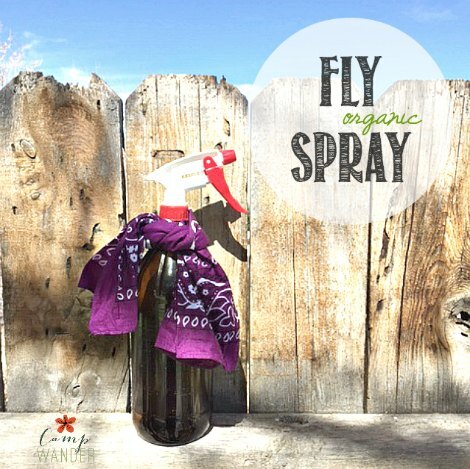 A simple spray bottle is all you need to apply a homemade fly spray. This means you can reuse any old spray bottle as long as it has been completely washed out. A washcloth or other material will be necessary to apply the product to any exposed skin.